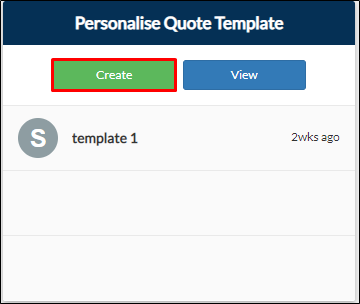 From your project page, go to Pre-Construction tab > Create on Personalise Quote Template tile. 2. You will be directed to the Personalise Quote Template form. Fill out the Template Name and other fields. 3. Toggle the Hide/ Show button to display or hide the field from your template. 4. Fill out the Cost Centres / Price Breakdown. Note: You can add new rows for cost centre using the Add Cost Centre button.